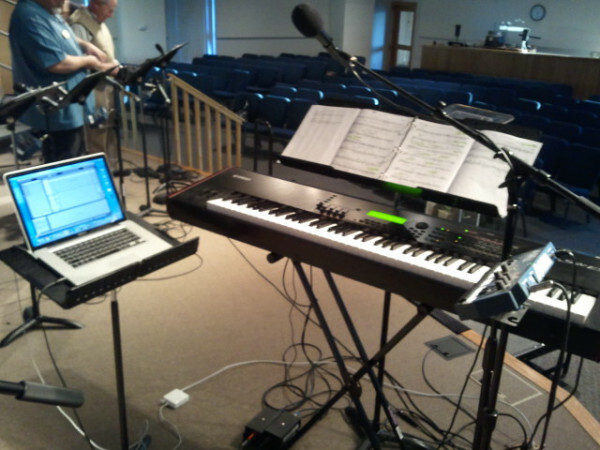 We recently started using click tracks and loops with our worship team, and let me say so far it’s been an “adventure”! 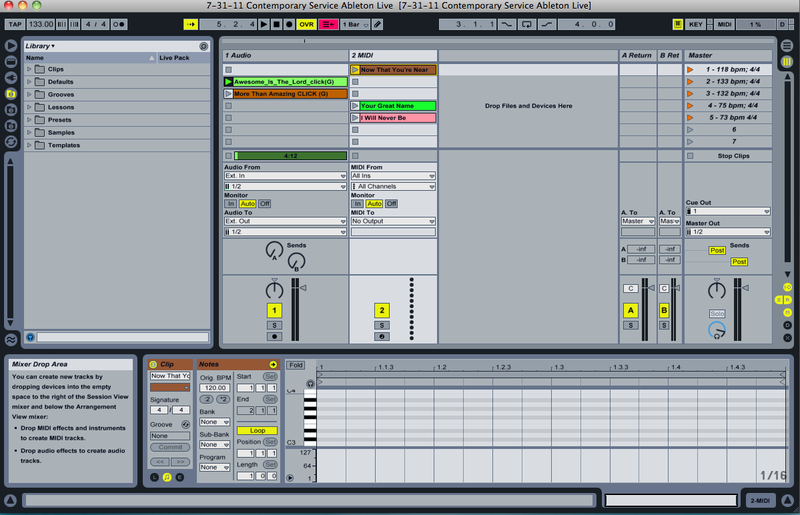 I just switched to Mac from PC, though, and purchased Ableton Live. I’ve tried it out a few times, and saw it on display at a workshop recently. Looks like it will make things much easier! But, my question – who is the one in your team who starts the click track from the computer. Is it you as the worship leader? The drummer? Someone else? I’d love to get this poll out there and hear your responses! I’d also love to hear how you incorporate click tracks/loops in worship! Do you use just a click (not linked to any specific arrangement), loops or both? Posted on July 28, 2011 July 28, 2011 Categories UncategorizedTags click tracks, loops, worship15 Comments on Who pushes your buttons..?